Make your card readable. Use font sizes that are big enough for people to read without the use of a magnifying glass. Also, make sure your font color is dark enough to stand out from the background of the card—using a light gray font on a light background is not a great idea. 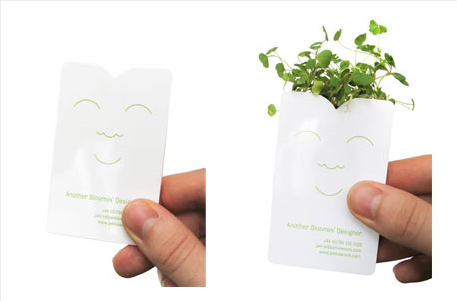 Your goal is to create a card that easily communicates how to reach you and what you do. Make it unique but simple at the same time. 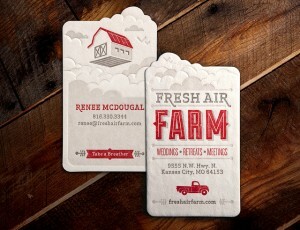 Moo Business Cards has a lot of great designs to choose from if you do not want to start from scratch. 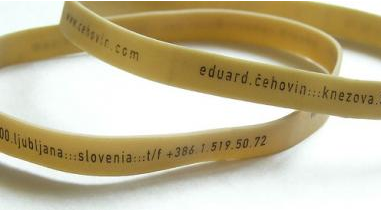 Include the company basics: Your name, title, company, address, phone and fax numbers and your logo. 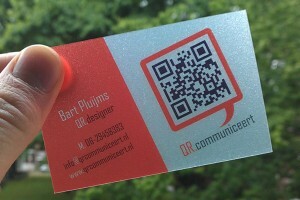 QR Communiceert – Great looking transparent QR code business card. 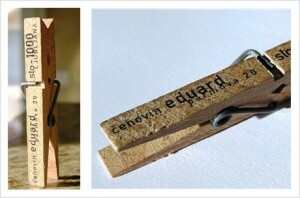 Notice by changing the angles they are able to take what would be a boring business card and make it look very nice. Include a line about what you do. So many people receive business cards, and if your cards only have your company, prospects may not remember what you do. Keep it simple, and you can include this information on the back as long as you include white space for people to take notes on. Think twice about including photos on your business card. Sometimes the inclusion of a photo on your card can be a good idea—it helps your prospect remember who you are quickly and it can spice up an otherwise boring card. But, think carefully before including a photo—photos can make your cards look dated or tacky. 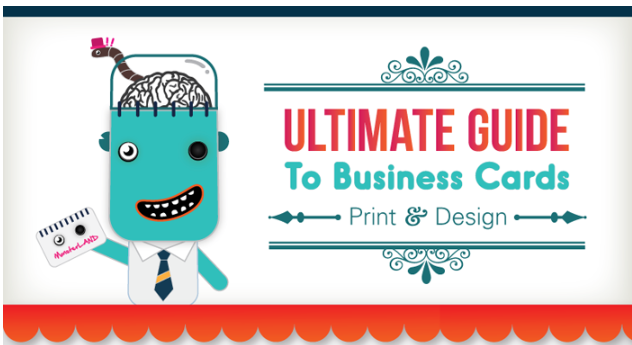 The Ultimate Guide to Business Cards: Here is a great infographic we highlighted (from BusinessCards.com) earlier that can also help a company design their business card. 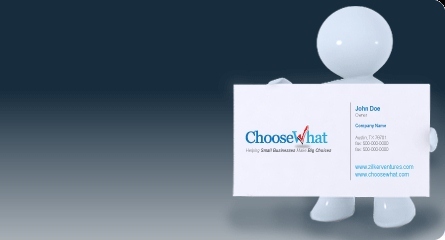 Forget to include your email address and website. If you’re concerned about receiving too much spam, you can set up multiple email addresses—one public that’s on your card and one private one that you give out to trusted business associates, but your worry of spam should never override putting your email address on your business card. This is the easiest way for prospects to get a hold of you—don’t give them a reason to not contact you. 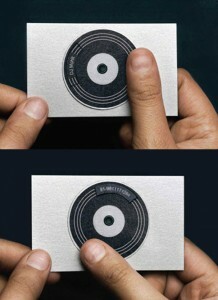 Use flimsy card stock. 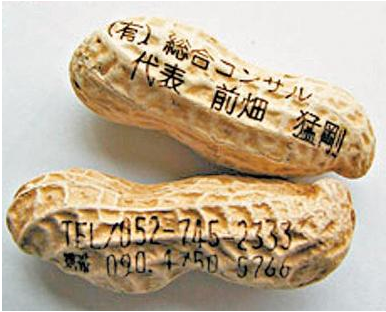 Some online business card printing companies may offer a cheaper stock, but remember that you get what you pay for. If your card feels flimsy, it could leave potential clients with a bad impression. Plus, if you’re attending conferences, you want a card that will hold up.